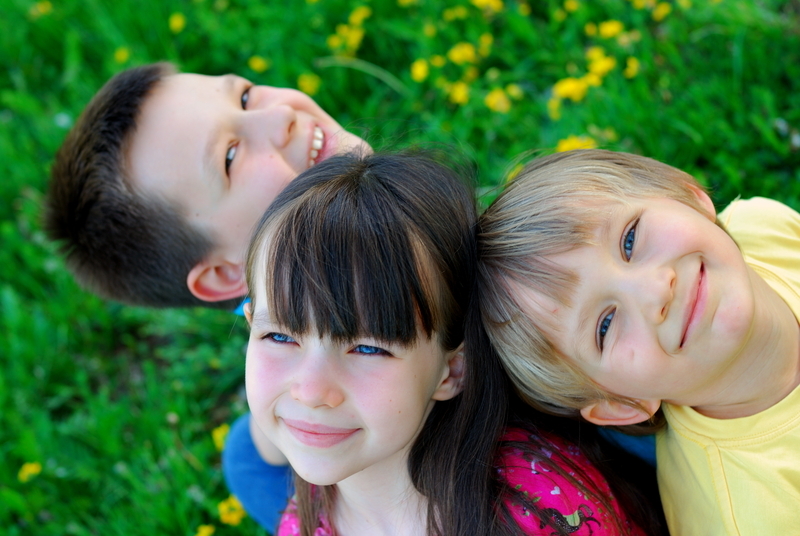 Our dental team has extensive training and experience working with children that have special needs. We are aware that some patients may require dental treatment plans that are specifically adapted for them. We will customize dental care for children who are affected by mental, physical or psychological disabilities and who may require additional assistance during their visit to our office. Our pediatric dental team will recommend a technique based on the amount of necessary dental treatment and the ability of the child to cooperate for dental treatment. We will answer any questions you may have about the recommended technique.